Autumn is in the air, which gives you the perfect excuse to give your home a bit of a facelift. And one of the easiest and most cost-effective ways of revamping rooms in your home is to paint the walls and ceilings. Injecting a new lease of life into your tired walls can bring a multitude of different looks to a room, from a vibrant touch to understated simplicity – it’s up to you! The most important decision when room painting is the colour you choose on your walls. This can influence the overall mood you want to create. For more advice on which colours work well in different rooms, check out our blog on choosing paint to influence your mood. The last thing you want when you’re decorating is a short supply of paint or too much left at the end. That said, it’s always useful to have some left over, just in case you need to do any touch ups. 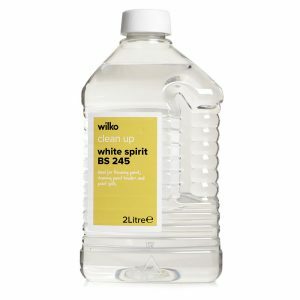 A standard size tin of emulsion (2.5 litres) will cover approximately 12 sqm. Another crucial decision is what type of paint you’re going to use as each one will provide a different finish. Some will be more suitable for certain areas in the home than others; e.g. kitchens and bathrooms. Silk emulsion: A shiny and washable finish. Great for kids’ bedrooms and dark rooms such as stairways and hallways. Matt emulsion: Non-reflective paint, will help to hide any imperfections. Fabulous for uneven walls. One-coat emulsion: Specially formulated, thicker paint which should cover walls in just one coat. Durable matt emulsion: Tough formulation which is washable and scuff resistant. 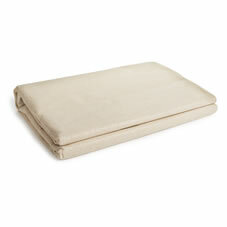 Perfect for living rooms and children’s bedrooms. Bathroom mid sheen: Moisture and mould-resistant paint which is easy to clean. Ideal for steamy bathrooms. Kitchen matt finish: Grease and moisture-resistant paint which is easy to clean. In order to get a good finish when painting, it’s important to get your ceilings and walls in tip-top condition before you start. Make sure all your walls are dry, smooth, dust-free and clean before you start. 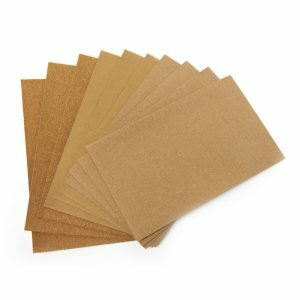 You’ll need to use some sandpaper to get plastered walls ready if they have gloss paint on them. Fill in blemishes and remove any blisters on new plaster. For ceilings it’s best to use a lightweight filler. 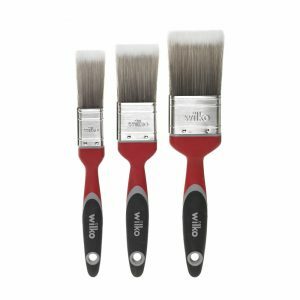 If you’re painting onto fresh plaster, use one of our primers beforehand as these are specifically designed to get your walls ready for painting. In order to make the post-painting clean up even easier, thoroughly cover all of your furniture and floors with dust sheets before you start. 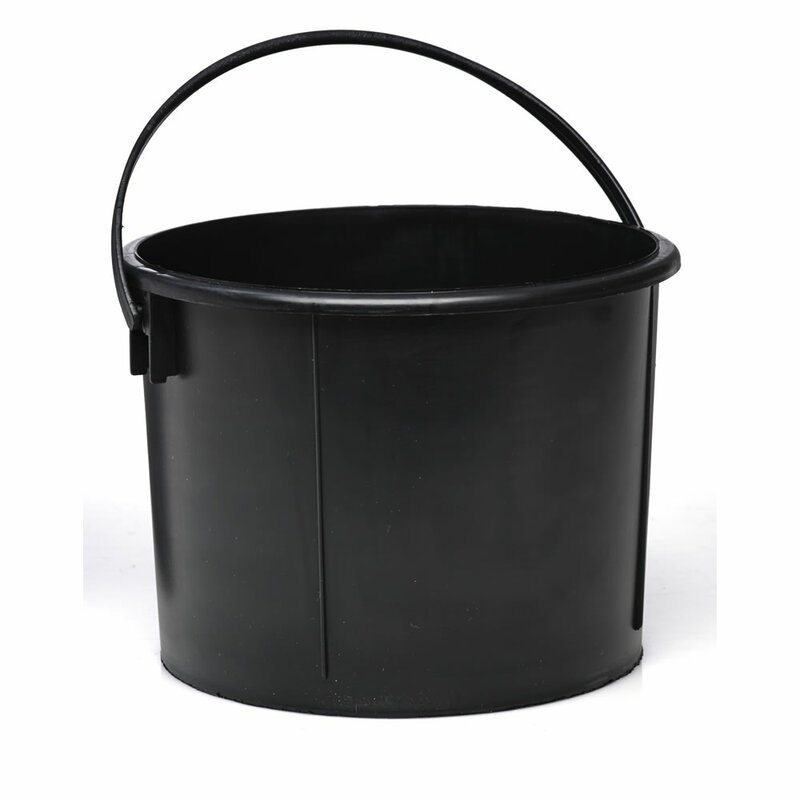 Top tip: Keep a sponge and bucket of water in the room just in case you catch another surface with paint (e.g. windows or skirting boards). Always start by taping around any light fittings with masking tape. Get the surface ready by filling in any holes or cracks with filler and allow to dry. Wipe and sand down any of the excess filler, removing any dust too. Paint around your lights first and then along the ceiling line. Start painting in one corner, so you know where you started and can tell where you’ve been. 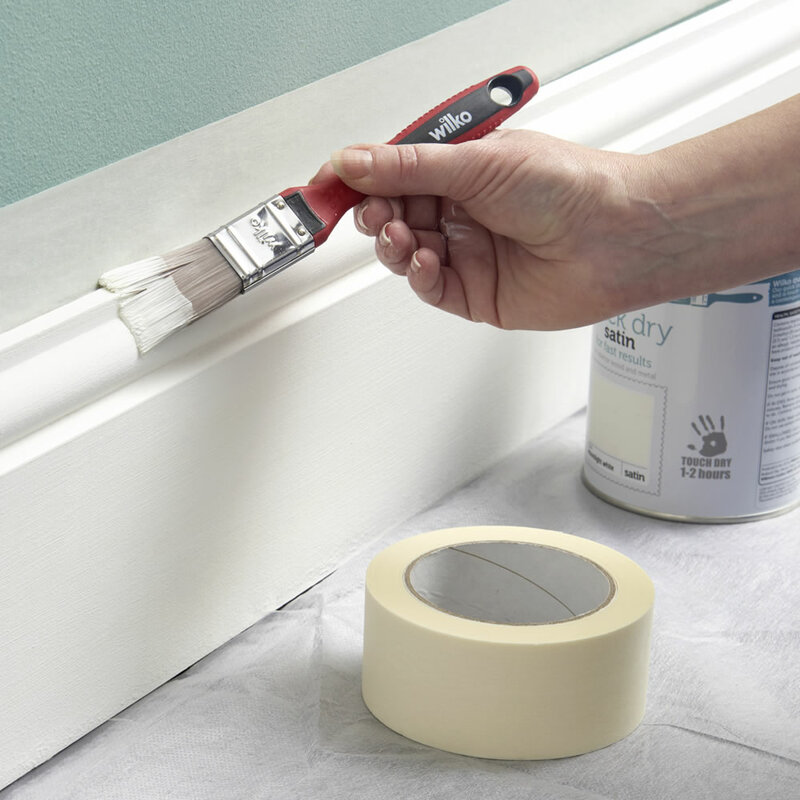 Start by putting masking tape around any fixtures and fittings and removing curtains. Paint around the edges, starting at the top of the room. Try not to over extend and use a step ladder where necessary. 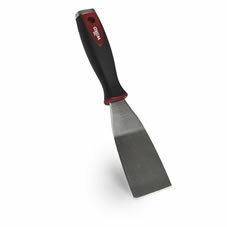 For the large spaces on the walls, make a ‘W’ shape with your roller as this will provide the best coverage. If you’re looking for tips on how to paint with a brush, look no further. 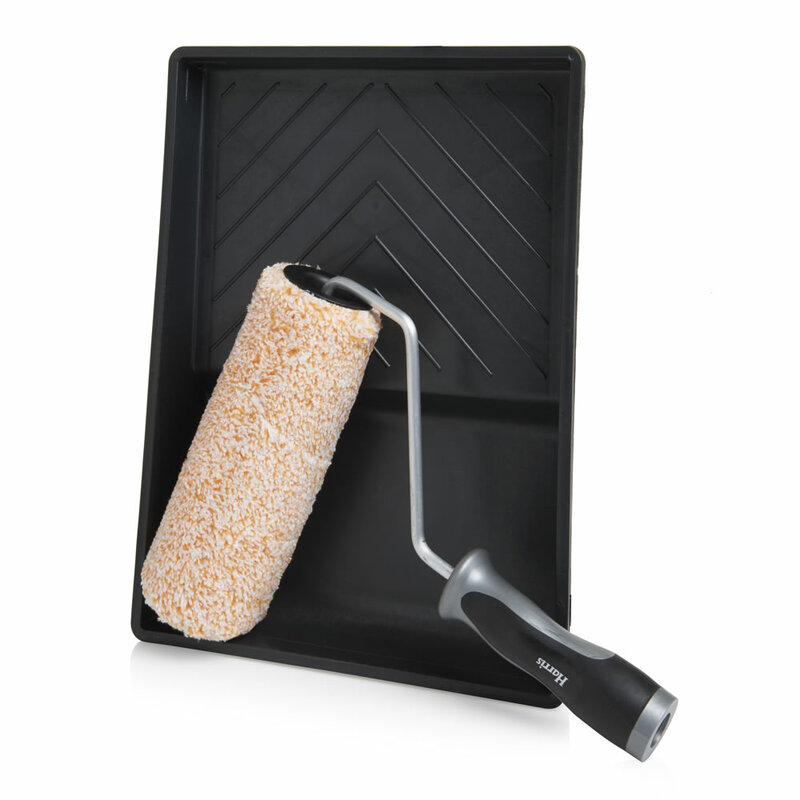 Use a base coat or primer as your first coat. Pour your paint into a paint kettle so it’s half full and dip one-third of your bristles into the paint. Position your brush at a 90-degree angle and use it to paint a straight line between the wall and the ceiling. Holding the brush parallel to the ceiling, go back over the above stroke. Fill the roller tray one-third full before dipping your roller into the paint and firmly rolling it on the platform to remove excess paint. To prevent splashes, use large vertical strokes before finishing them with parallel strokes in just one direction. Use a 50mm brush to get into areas the roller can’t and try an extended roller to make painting ceilings far easier. Handy mess and time-saving tips! Tip 1: If you find one of the worst things about painting is the tidying up after, why not cover the entire paint tray with a plastic bag or tin foil so you don’t need to clean it afterwards? Genius! Tip 2: Tint your primer paint with your chosen wall colour to reduce the number of coats needed. Tip 3: If you’re painting over ceilings or coving, use masking film in the join where the ceiling or coving meets. 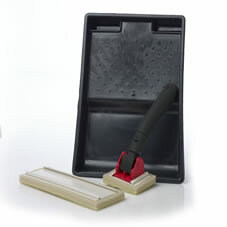 This will stop ceiling paint splashing onto walls and is handy for protecting carpets, flooring and behind radiators. Now you’ve read all of our fabulous tips and tricks, you’re ready to get painting! 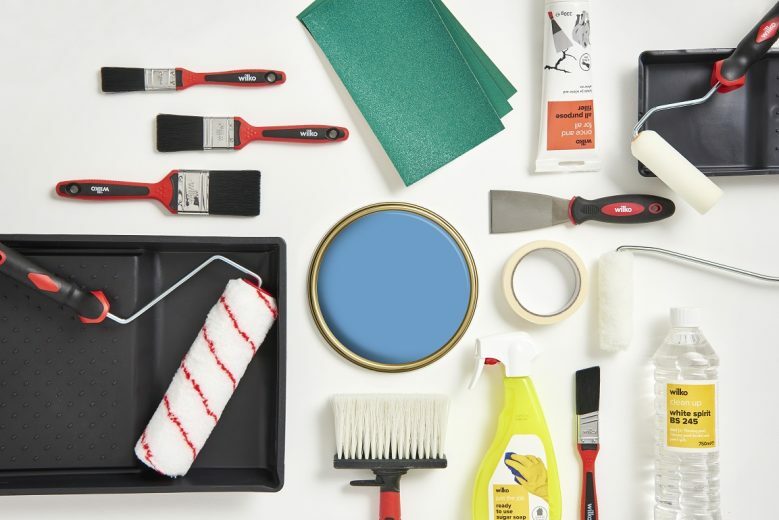 Shop our entire paint range on website and don’t forget to share your DIY projects with us on Facebook and Twitter.